2019 has begun at quite a pace – what an incredible start to the New Year! In the UK we have felt the wrestling in the Spirit as the government finalises the plans for Brexit and the UK leaves the European Union. There has been such an urgency to pray. All over the world I sense this urgent season with many crying out to God for clarity about the way forward in this time. I believe that 2019 will be a year where God places an emphasis on our choices, asking us to recalibrate our priorities and standards of character in alignment with His for a new decade. This year God has us in a holding zone while He audits our hearts and resets our vision for 2020. 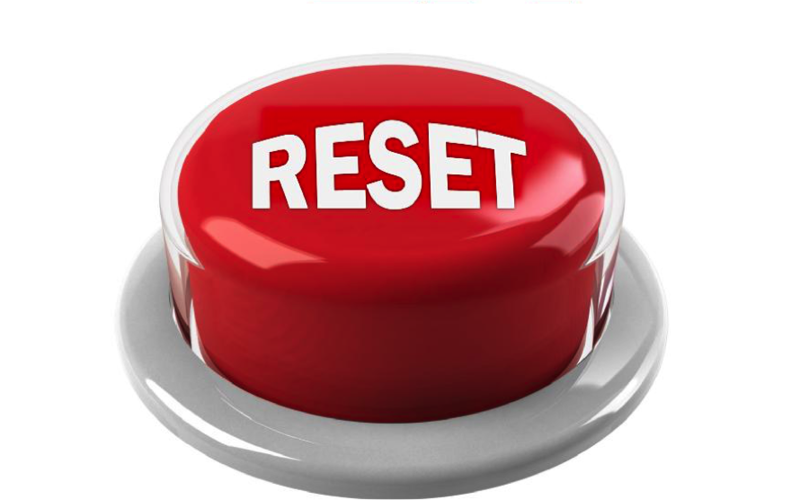 God spoke to me so clearly at the end of 2018: He said to me that 2019 is a year of assessment, shifting, and closure for many because I want to reset you for a “marked out” decade. He said the importance of 2020 in the 21st century will be paralleled to the 1960’s in the 20th century. This decade, 2020, is a decade of great opportunity for the Church but we must prepare. It will be a decade of unusual harvest and opportunity to preach the gospel to the lost especially in the Western world. God is getting us ready. For us here in Heartcry we have tried to adapt our schedules to give time and priority to this sense of urgency. It is a time to dig deep and establish strong relationships for the future. So we have found we have spent much more time in January connecting with people, attending prayer days, talking on scheduled Skype calls across the nations. We have felt the necessity to give more time to listen and wait on God in order to sharpen our vision with other like-minded and like-hearted people. It has been inspiring to listen to the stories of amazing people here in the UK, Canada and Australia as we have chatted on Skype. God is doing incredible things through the Church. Alongside these relational conversations we have also travelled and preached in the UK. Gordon and I spent five days down in Devon celebrating with the North Devon House Of Prayer (NDHOP) the purchase of their building and their 10-year landmark. They hosted a wonderful banquet for people from across the region and nation who have all been part of their journey. This banquet was then followed by 24 hours of continuous prayer. This event corresponded perfectly with the timing of significant votes in the UK government and it was a privilege to pray knowing it was a time to shape history. As we prayed, God spoke to me to read the scripture Luke 12:32. I was not sure of what this passage said but when I found it, I was filled with such gratitude. This is what is says: “Do not be afraid, little flock, for your Father has been pleased to give you the kingdom.” As I read this, I felt a deep assurance that God has got this nation at this time and He will give us His kingdom in the United Kingdom! We also spoke together in Exeter at their Freedom Day and connected with the AOG leaders in the area. As Gordon, Helen and I spoke, there was such a sense of expectation of new levels of revelation and freedom for lives. One of the powerful scriptures that resonated so strongly was this: Psalm 107:14 His light broke through the darkness and he led us out in freedom from death’s dark shadow and snapped every one of our chains. It has been special to hear the stories in emails after the event and know that God heard us that day. While Gordon and I were at NDHOP, Helen was at the South West Youth Ministries conference teaching the young trainees about the gifts and fruit of the Holy Spirit. She was so encouraged by their openness and hunger to engage and step out into the gifts as well as their hunger to ask the tough theological questions behind the experiences they had had in church and life. So many young people are exposed to spiritual experiences and are very aware of the existence of demonic counterfeits as well and it was refreshing to find they not only wanted to be stretched in their experience of God but also in their understanding and knowledge of biblical teaching as well. One of the major highlights of this last month for us was the launch of our Heartcry Legacy Days. Our first event called Recalibrate was an opportunity to meet at the start of a new year and listen together to what God is saying prophetically for this season. The event was held in Oxford and we were at full capacity! It was a day of fun, friendship and learning together. We had times of inspiration, information, impartation as well as prayer and worship with lots of interaction in small groups as well. We had some stimulating speakers such as Sue Rinaldi encouraging us to think about the huge opportunities for the Kingdom if the Church would engage in discipling those who are our trendsetters in the world of Artificial Intelligence! Then David Vincent stretched us to explore our relationship as friends of God, not just servants and contemplate the mystical tradition of prayer. Helen unpacked the prophetic sense behind our theme and explored how we recalibrate and discover that God’s plumb lines can be our lifelines in times of shaking. I closed the day with an exhortation to understand the privilege we have been entrusted – to be guardians and stewards of the “seed of the nation”. From the city of Oxford where William Penn as a young man sat in Christ Church College and received God’s call and the vision to birth the seed of a nation, which became the United States and Pennsylvania, we commissioned everyone to pick up new seed and plant legacies in our communities and nations! If you were not able to join us, you can listen to the audio recording of the four sessions on our website’s Resources page. 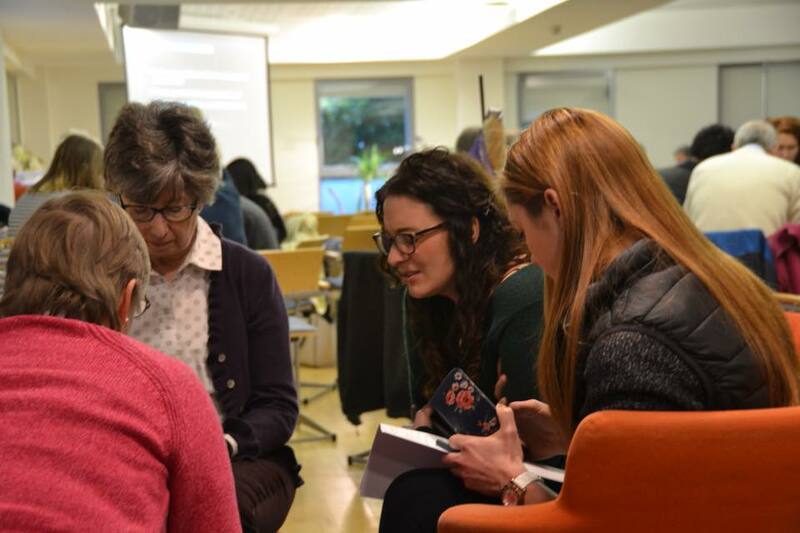 There are also some photos form the day on our Facebook page and if you did attend the day and would like to continue some of the conversations, do join our Recalibrate19.01.19 Facebook group to keep talking! Maybe there are testimonies you could encourage others with or articles and reading suggestions you can share to continue to stimulate our thinking. 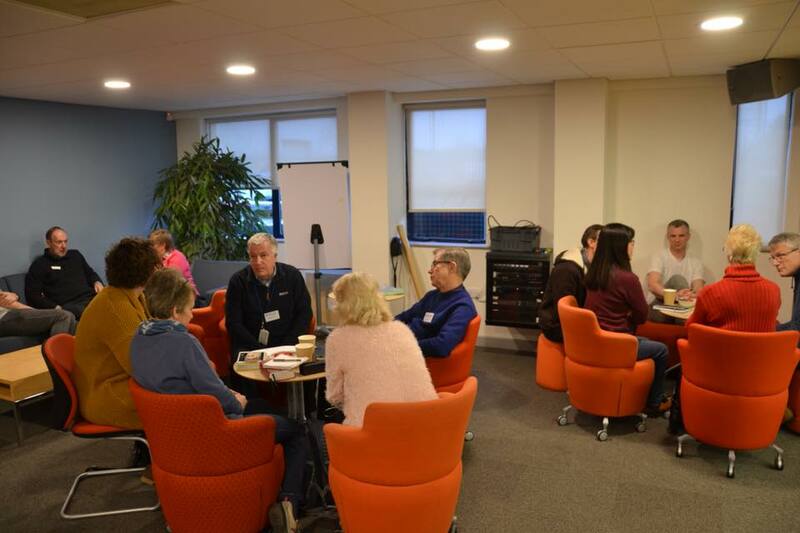 Our next two Legacy Days will be “Refuel” on Saturday 15 June in Oxford and “Refocus” on Saturday 21 September in Peterborough. Bookings for the June date will open on 12 February. So this is proving to be an exciting and somewhat different season for Heartcry with many opportunities for mentoring, training and developing Kingdom leadership. While we are still speaking at many conferences and events, we sense that the intentional investment into individuals and small groups is also increasing and we are spending almost as much time on Skype and phone calls to leaders and influencers. We also feel the need to set aside time to write and produce resources. We are grateful for those who feel called to support us financially in this season to enable us to develop the Oxford base further and create a centre of excellence in training and mentoring leaders…these are days to nurture the seed of the nation and leave a legacy for the generations to come. Thank you for your partnership!